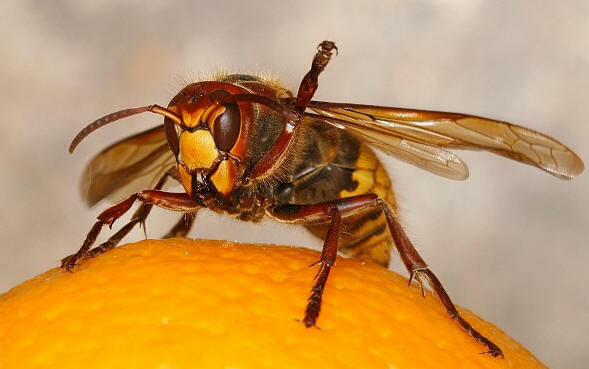 Exterminetics will eliminate and remove nest building species from in and around your property. 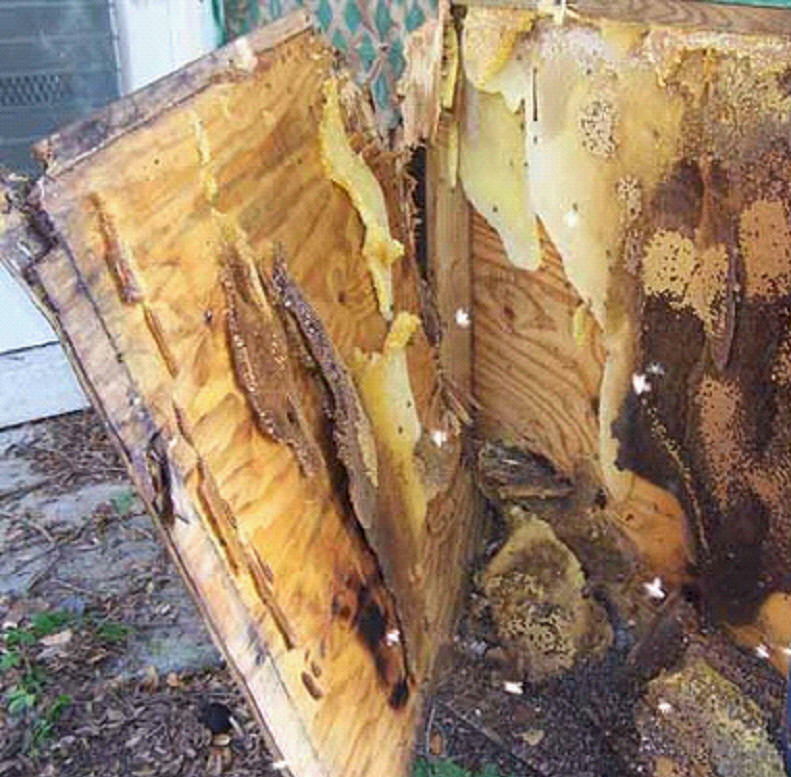 It is very important to remove the hive as the residual honey and pheromones will not only cause a mess, but will attract new activity to your home. Copyright © 2007 Exterminetics of Southern California, Inc. All Rights Reserved.